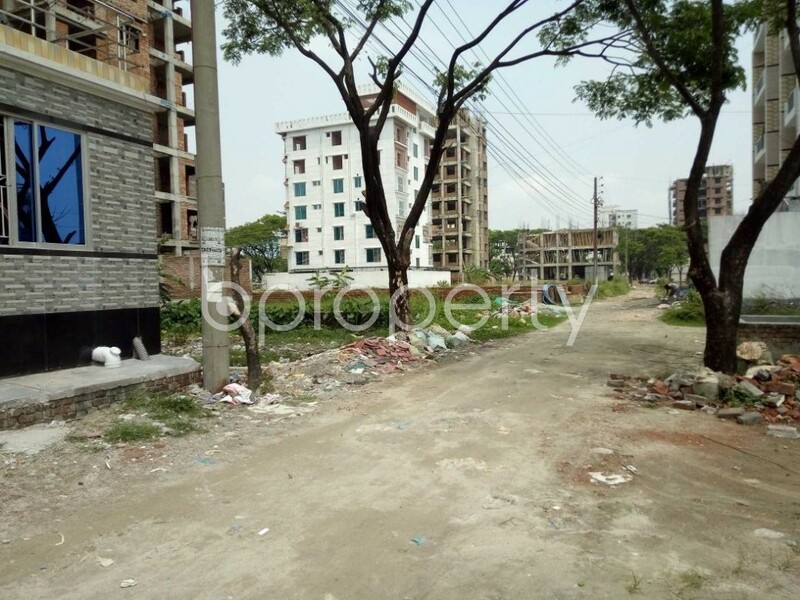 A beautiful, well ventilated and open flat is ready to move in the amicable locality of Bashundhara R-A. To make sure you are gratified with the home that has always been pictured in your mind, we have enlisted the image of this flat below. The correspondent flat consisted of 3 beds, 3 baths, living room space and a beautiful kitchen. Utilities are readily available in this apartment. There are balconies to make your apartment life more comfortable in the flat. 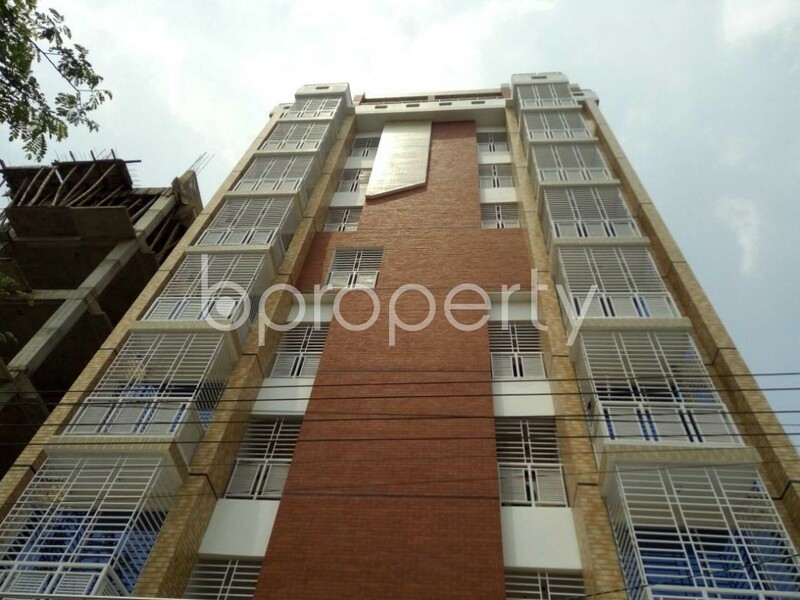 The asking price of this flat is BDT 25,000. I would like to inquire about your property Bproperty - 1877250. Please contact me at your earliest convenience.